We all know that the quality of Palos Verdes schools help support real estate prices; it’s one of the major reasons folks flock here from all over the world to own a home. One of my friends, Andrea Sala, the executive director for the Peninsula Education Foundation (PEF) sent me an email about the a major fundraising event for the year to help Palos Verdes Schools. If you will please scroll below, you can visit the pdf file that showcases the event. There are some pretty cool silent auctions going on. Check it out! “The Peninsula Education Foundation (PEF) raises money to support the Palos Verdes Peninsula Unified School District in meeting its funding priorities, in partnership with other groups, to assure continued excellence in our local public schools. PEF was founded in 1979 as a 501 (c) (3) nonprofit corporation with a leadership gift of $50,000 from the Kenneth T. and Eileen L. Norris Foundation. The purpose of PEF was to raise money to maintain, provide and enhance vital education programs in the PVPUSD after Proposition 13 cut California State funding to all public schools in 1978. Up until the early 1970′s, school funding was heavily based on local property tax revenue, until a law suit was filed asserting that inequitable distributions to the schools were occuring throughout the state. The California Supreme Court took away local control of school funding and gave it to the state in 1979. The legislature established base funding for every district. Due to the PVPUSD’s fiscally conservative spending at that time, it was deemed a “low-wealth”school district, which means it receives less than the state average in per-pupil ADA (average daily attendance) funds. In 1978, Proposition 13 passed, which limited property tax revenue, and school funding was severely altered. Since then, there has been a significant gap between what PVPUSD receives from the state and what it takes to educate the approximately 12,000 students in the district. PEF seeks to bridge this gap. 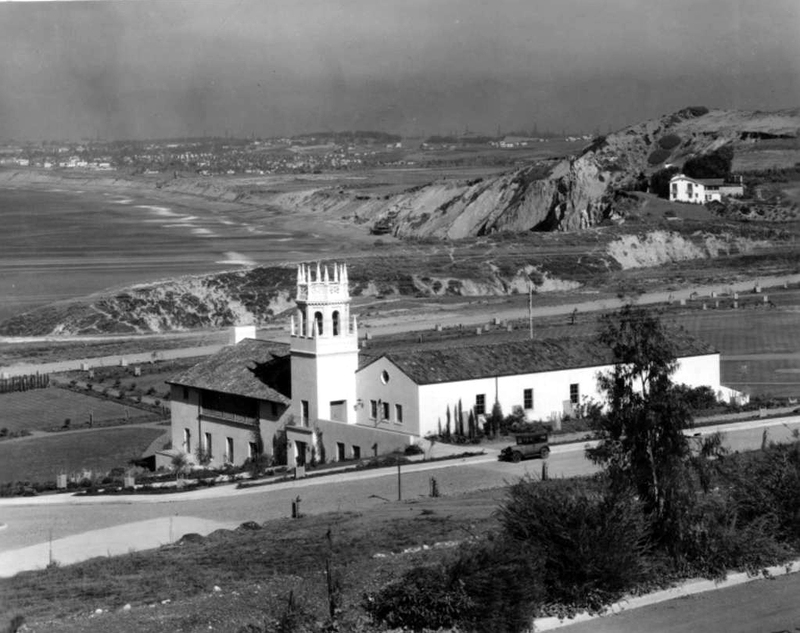 Would you like to learn more about Palos Verdes area and Palos Verdes Schools? Just type in a zip code or city and you can compare. Keep scrolling down to use my proprietary LifeStyle Home Finder utility.